Laptop Support from Lounge-tek. Ergonomic, Comfortable. Enjoy computing at home, with our ergonomic laptop support. Lounge-tek: Comfort, Style, 100% Made in Italy. Design and Products to enjoy new digital lifestyles, since 2008. 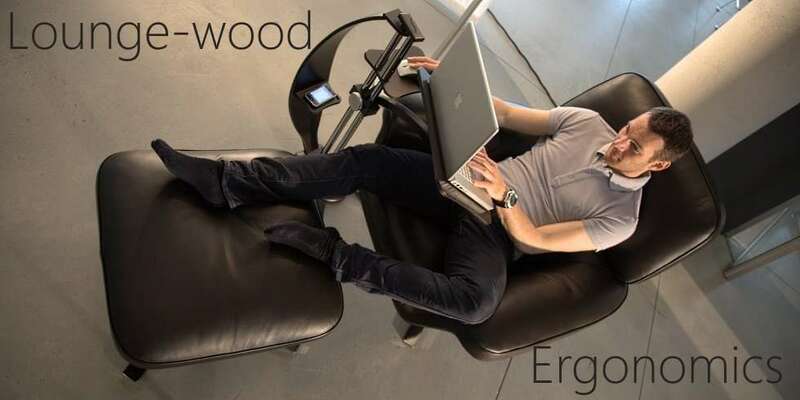 Lounge-book and Lounge-wood are the most imited supports for Notebook and Tablet. A new furniture element that allow to use comfortable at home the new digital devices as Laptop, Notebook, Tablet, E-book Reader. Transform your favorite place in a stylish laptop desk. Highly suggested for Home Workers and power users. Lounge-tek supports was born to improve Ergonomics in the use of computer and prevention of physical troubles related to a prolonged use of digital devices. This fact, in long term, can damage view, wrists, back and spinal column. The Lounge-tek supports are designed to prevent these pathologies, please see: ERGONOMIC page . For example, the comfortable Mouse Pad is positioned to rest your wrists without compromising the stability of the support. In this way, you can use an external mouse with the maximum comfort for arms, shoulder and back, a prevention for cervicals and carpal tunnel disease. USEFUL ALSO AS A TABLET SUPPORT OR LECTERN FOR E-BOOKS ! 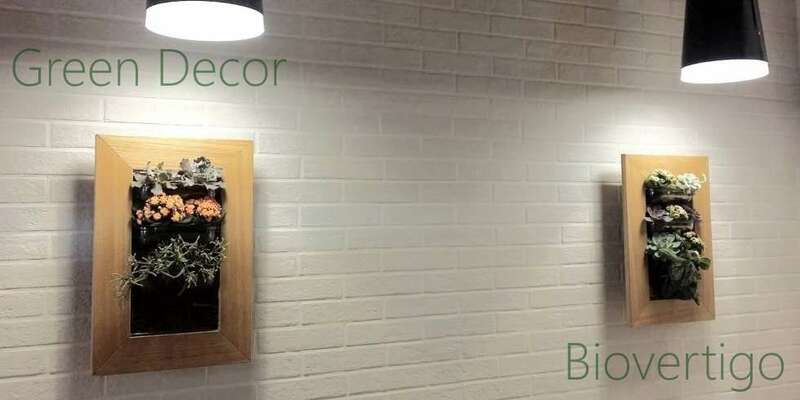 Biovertigo are wallmount planters. Create vertical gardens for green decor of interiors and terrace. 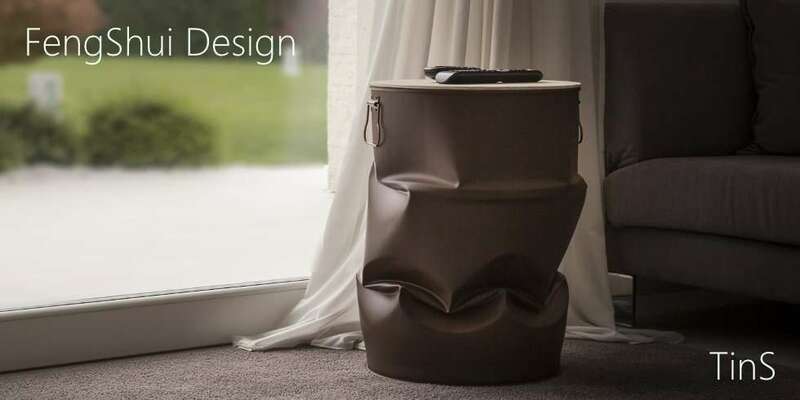 Biovertigo is more than a simple flowerpot, it’s a kit with reduced maintenance thanks to an innovative system to store humidity. Compose vegetal picture-frames with Flowers and real Plants!! Nautre’s Wall art! TinTable (Tino for Friends) is a new furniture element inspired by Feng Shui Philosphy. A touch of Industrial Style for loft and renovations that you can use as Small Table, Stool, Chair, Stand for Art Objects. Tino represents the revenge of nature versus the human technologies: wood seems crush metal to find an equilibrium, in our digital lifestyles. Lounge-tek works for your comfort, since 2007. In 2007, we was looking for a Laptop support, but we didn’t found nothing …. why don’t to produce one, following our specs? We meet some skilled artisans in Veneto furniture district… et voilà Lounge-tek and his new approach to customers by e-commerce. We created Lounge-book a fully adjustable Laptop support easy to use with a strange design never seen before. Achille Castiglioni didn’t known the web opportunities, certainly he would have appreciated the easy way to contact users of his objects. Lounge-tek was founded, around an idea: to think, to design, to produce, the new objects to achieve people’s needs, in the digital new era. We wish that tradition meets innovation, increasing the value added of the Italian Artisan, thanks to the new internet opportunity.